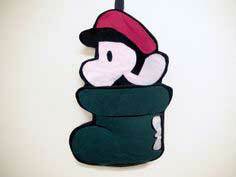 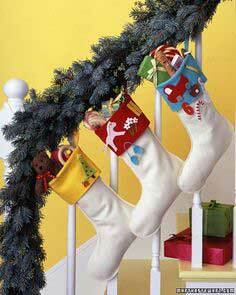 Hang your stockings with pride this year, knowing you made them. 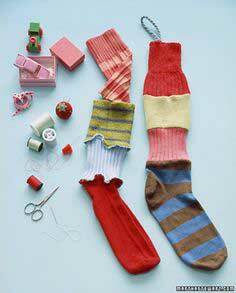 Start with one of these patterns as your basic layout, then add scraps of lace and ribbon in any way you want. 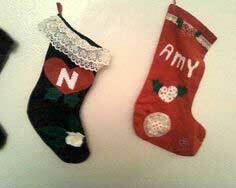 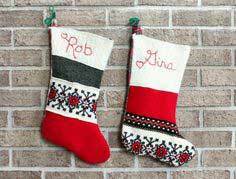 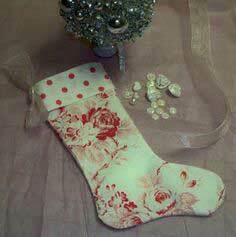 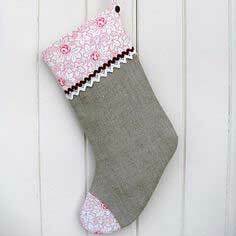 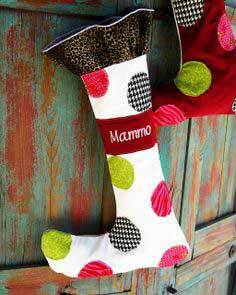 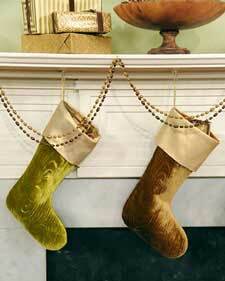 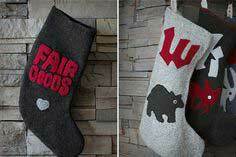 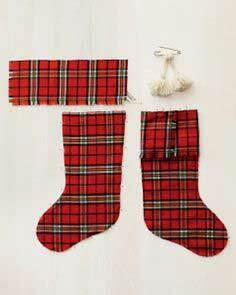 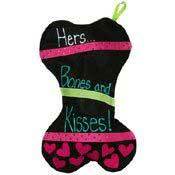 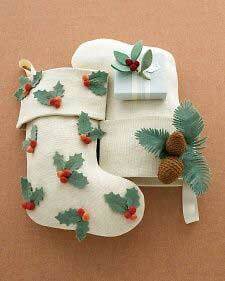 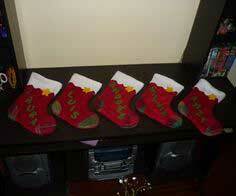 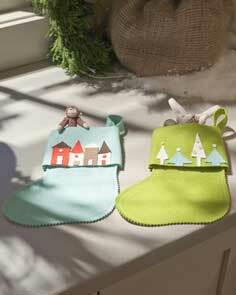 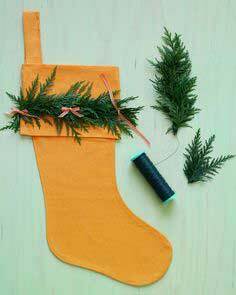 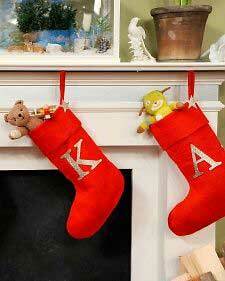 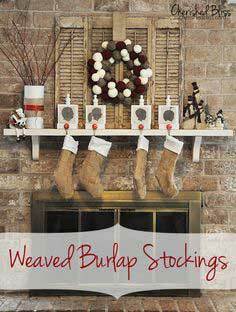 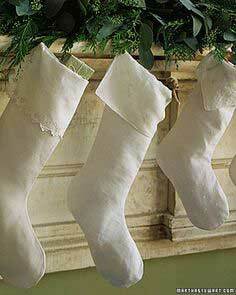 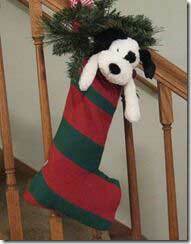 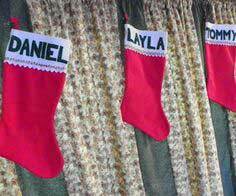 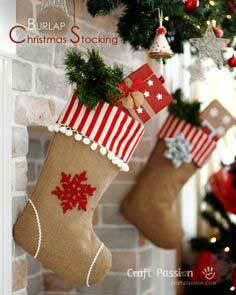 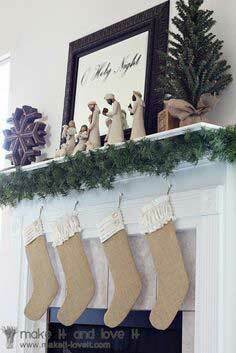 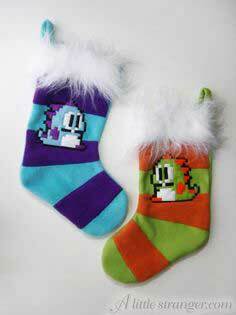 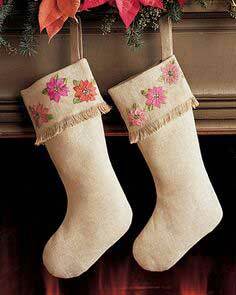 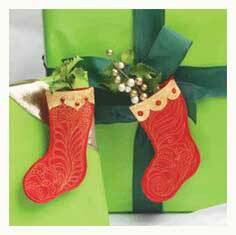 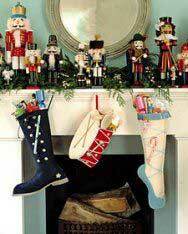 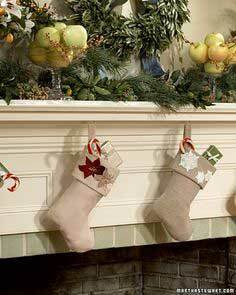 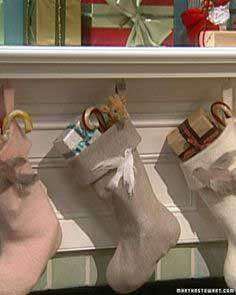 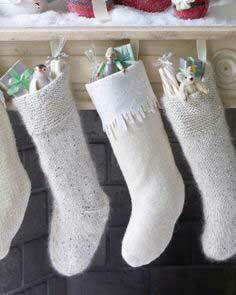 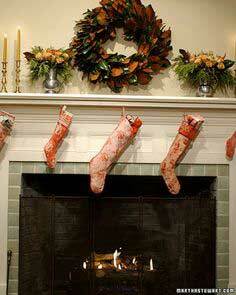 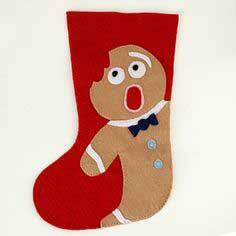 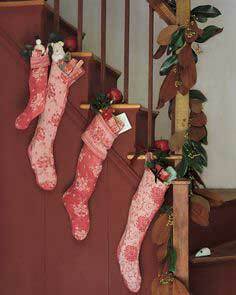 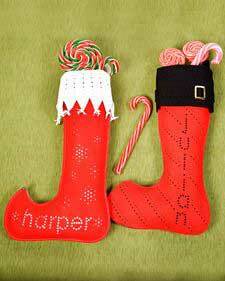 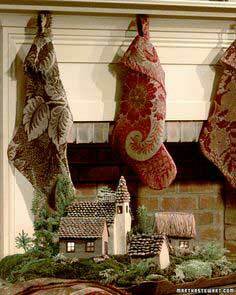 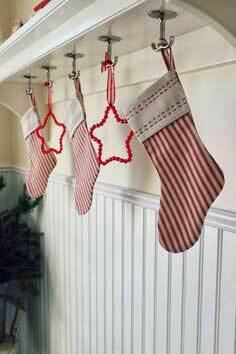 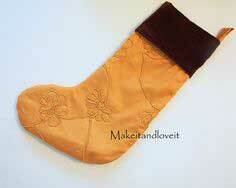 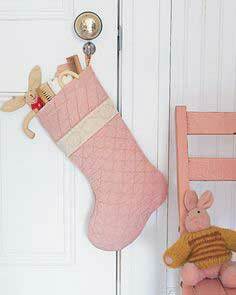 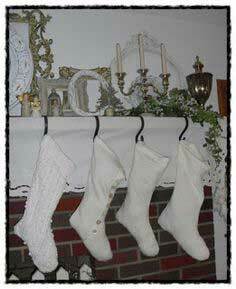 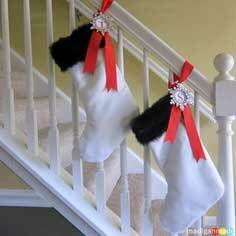 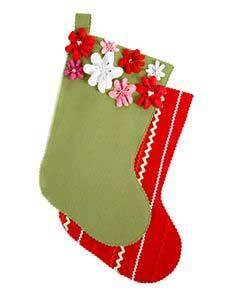 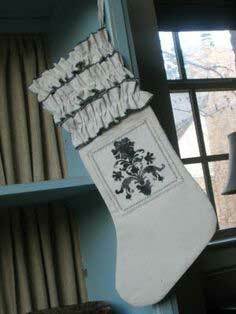 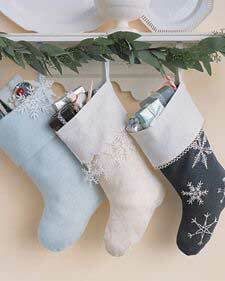 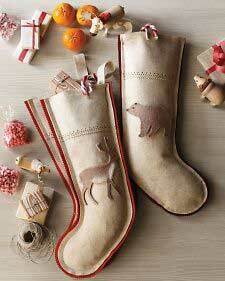 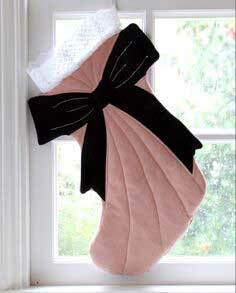 Or personalize the stockings with fabric paint or using embroidery stitches. 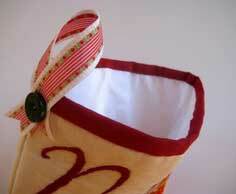 Suggested fabrics include felt, fleece, cotton, muslin, silk, velvet and taffeta. 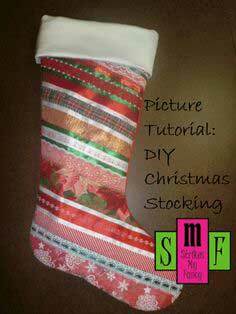 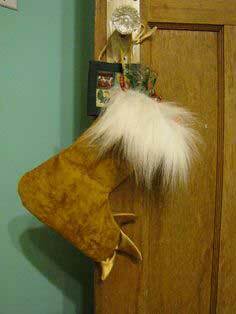 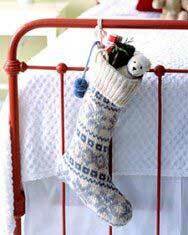 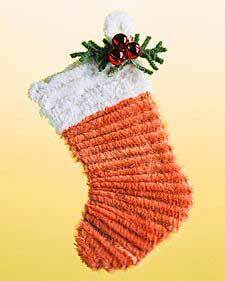 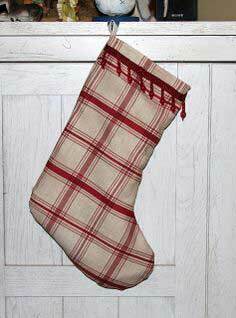 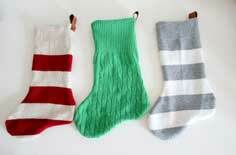 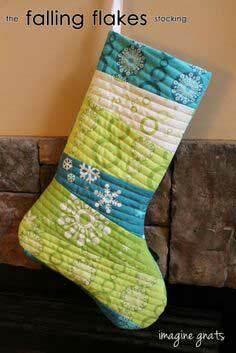 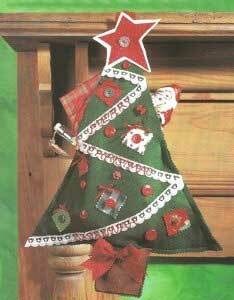 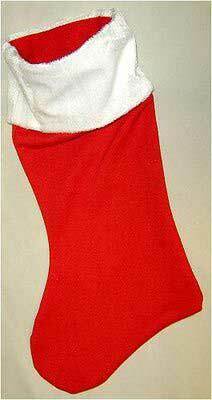 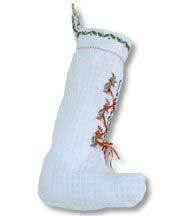 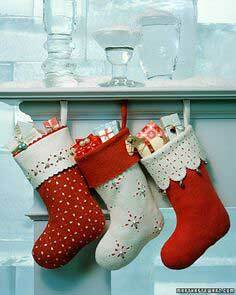 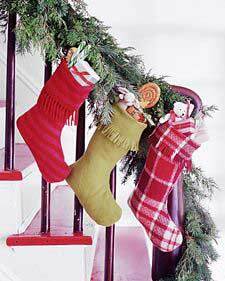 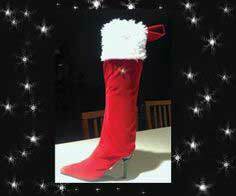 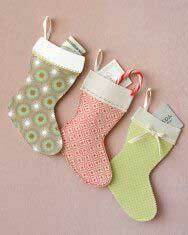 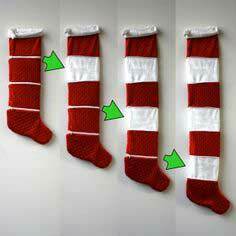 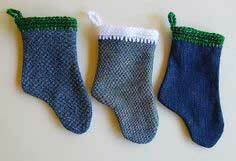 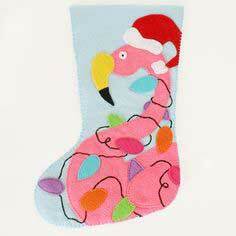 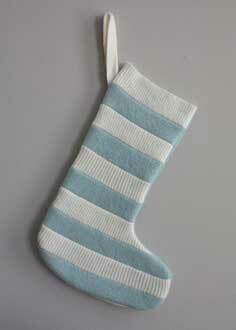 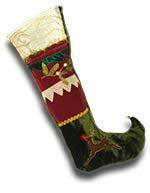 Easy to Sew Christmas Stocking Patterns. 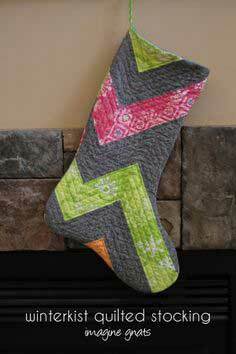 Whether you are looking for a traditional stocking pattern or an off-beat funky pattern, you will find it below. 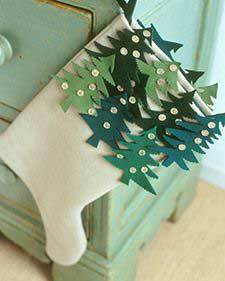 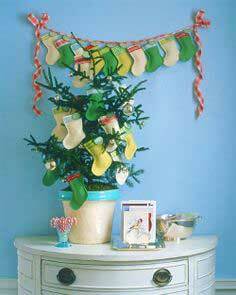 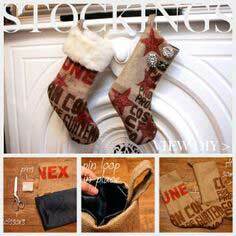 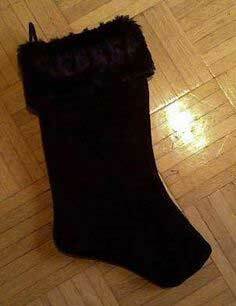 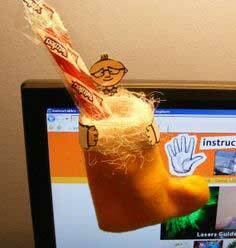 Add a personal touch to the holidays by creating unique Christmas stockings.